Put your tone sucking effects in the loops and send to amp "A", or send to amp "B" or hit "Combine" and send the effects to both amps. Plug a guitar into "A" and plug one into "B" and then go to one amp with the "In/Out" so you can have access to the loops and switch instruments. Many uses here. 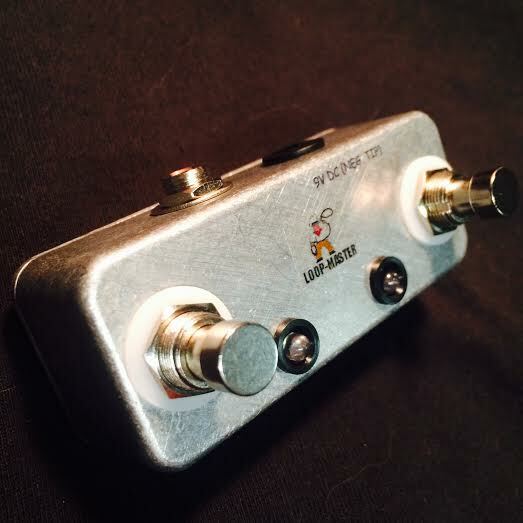 The loop-Master "3-loop Effect Switcher w/Tuner Out & Master Bypass & ABY Outputs" is a heavy-duty, no-nonsense, ultra transparent, ultra silent, true bypass box with (3) true bypass loops, tuner out, master bypass, and an ABY section for your outputs. Totally passive, and ultra-transparent with zero bleed-over when in "A" or "B" mode. 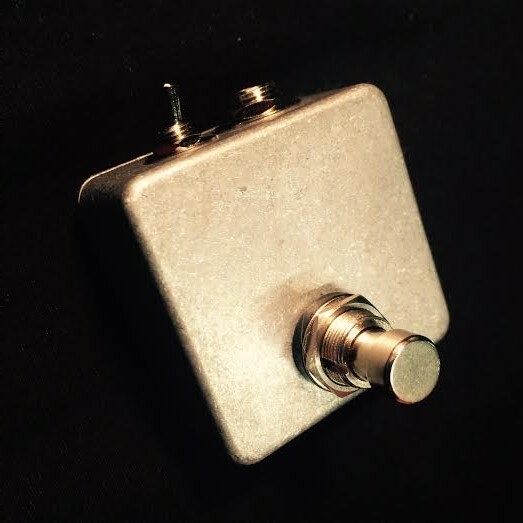 This particular design uses the "X" pattern wiring for grounding out each unused signal while also providing you with the option of combining both "A" and "B". Run your guitar into two amps at the same time or A/B between them. DIMENSIONS: 16" X 2.2" X 1.6"